Spiders are eight legged arthropods and are the largest order of arachnids. Extremely diverse across the various species, South Africa is home to over 3,000 known species of spiders. Feared by many, spiders are extremely valuable in the environment. There are only 4 poisonous spider species in South Africa to be worried about, and none are deadly. 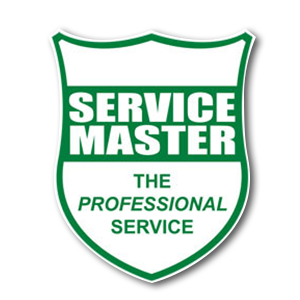 Service Master’s spider control solutions include internal residual treatment to target problem areas, perimeter treatment and garden & lawn treatment, to name a few. 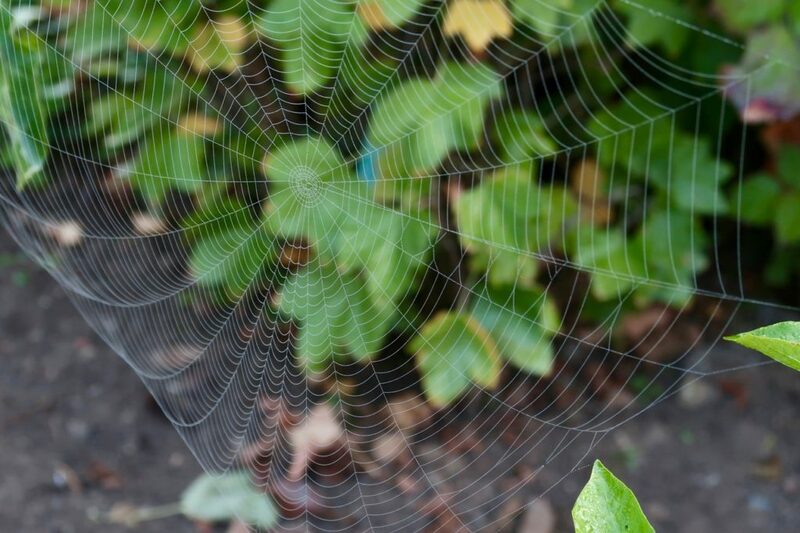 The first sign of spiders is likely to be the formation of cobwebs. These silky structures can be found in infested buildings and should be the first indication that there are spiders lurking nearby. Spiders are effective pest control devices. 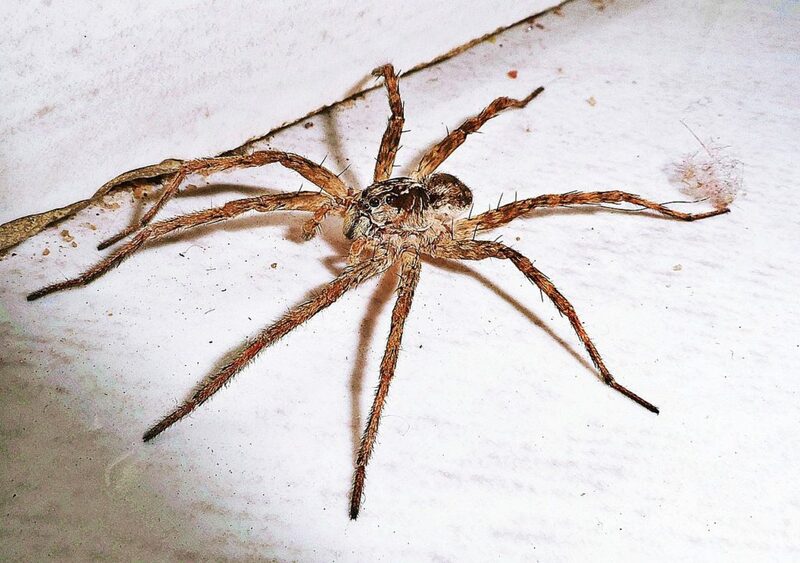 Spiders play a vital role in the environment and are known to rid locations of mosquitoes, cockroaches and flies. They are an important part of the ecosystem. Most species of spiders in South Africa pose very little danger. Although they are feared by many, spiders rarely bite people and when they do their venom is almost always moderate. This is especially true for common house spiders. Make sure your location is clean. Keep a clean tidy office or house as this gives spiders fewer places to hide. Spiders thrive in the dark and love to hide in dusty, cluttered environments. Turn the lights off. 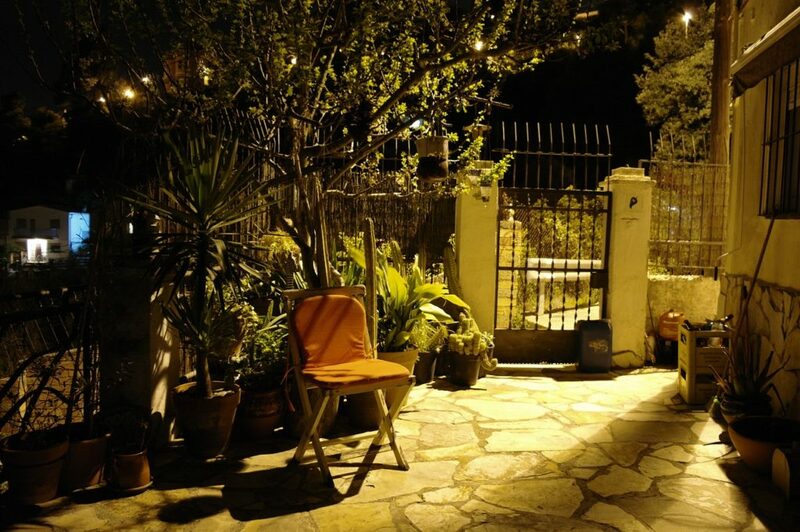 Keep your outdoor lights off at night as this attracts other insects, which are a spider’s food source, and will in turn attract spiders to the area. Block any hidden entrances. 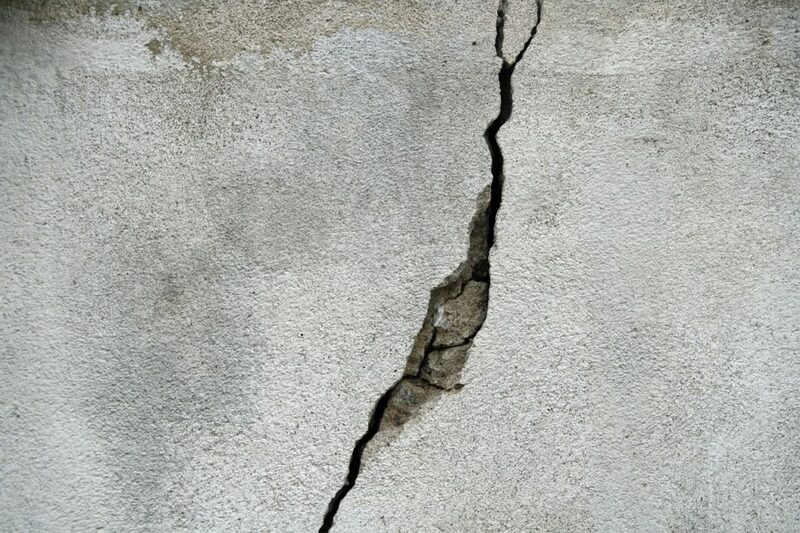 Physically block spiders from coming inside your building by sealing up any cracks, holes or gaps leading from the outside. Prevention is the best method of treatment and we suggest following some of the tips mentioned above before going any further. Should you try these and still need help, we offer the following. 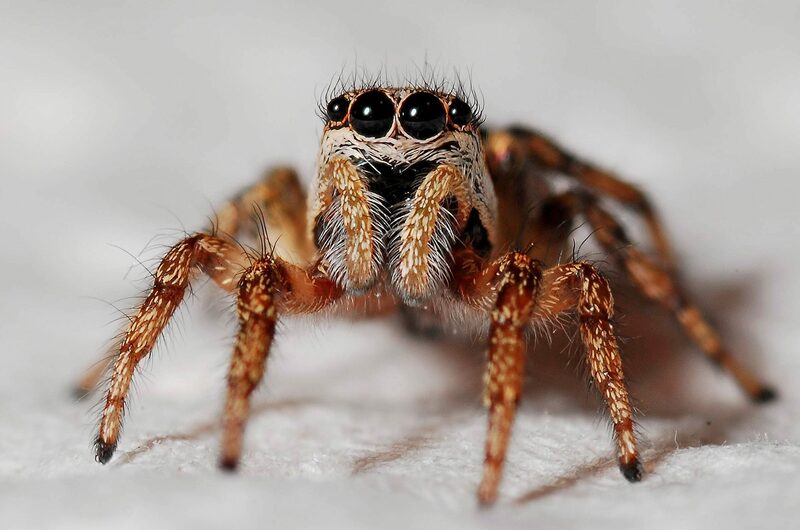 Spiders are treated internally by means of a general residual insecticidal spray to all skirtings, windowsills, around light fittings, pot plants, in cracks and dark corners, and by targeting any other specific problem areas. Treatment is done as a knockdown only. Please note that unless the spiders actually cross over this chemical and come into contact with it within a few days of treatment it will have no effect on them, so this service is not guaranteed. 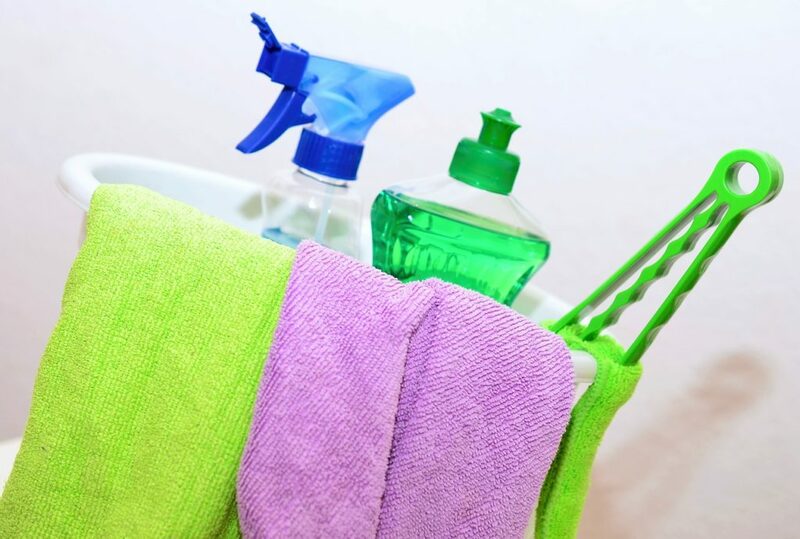 Regular and thorough dusting and cleaning is by far a more effective means of spider control, together with our spray treatment for severe spider infestations. Spiders are treated externally via a residual insecticidal spray to the outside perimeter walls and around external light fittings and problem areas. 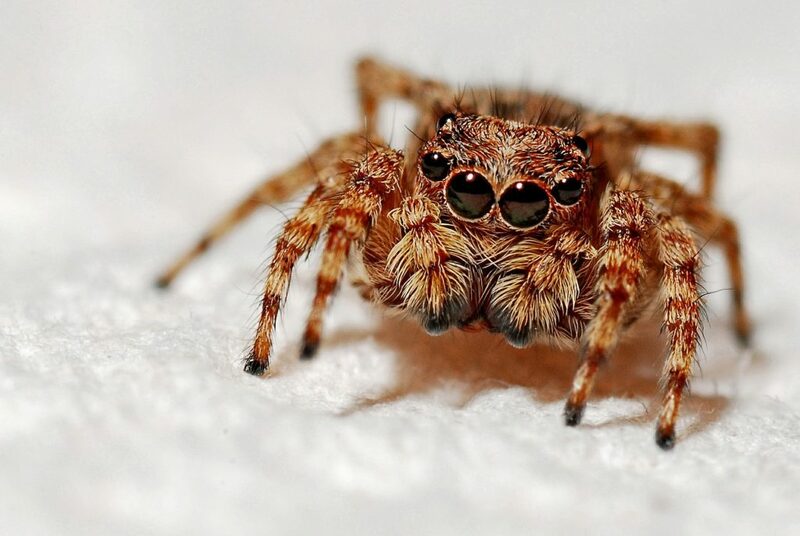 We can also treat spiders in lawn or paving areas, especially when infested with little black “jumping spiders”. As with all outdoor treatments, the effect is limited as the active ingredient of the spray gets broken down by the UV rays of the sun, as well as washed away with the rain. The treatment can make a difference and can significantly knock back a heavy spider infestation.